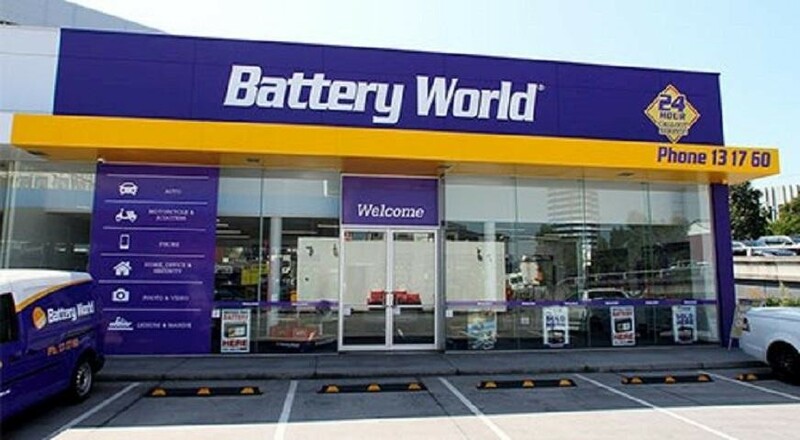 Battery World is Australia’s top 10 franchises, with its product range and demand for batteries growing this business opportunity, it has excellent systems and branding. With over 8,000 batteries and accessories, it covers a range from large vehicle batteries to small minute battery lines. With Technology driving the need for more portable devices, this growing franchise has an excellent business model and proven systems.